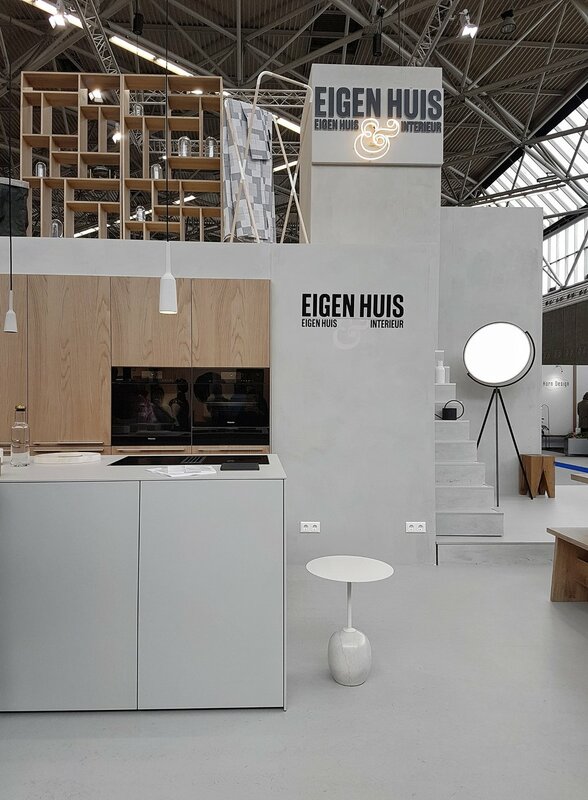 This year we totally missed the VTWonen & Designbeurs, but of everything we have seen online, this is definitely our top pick. 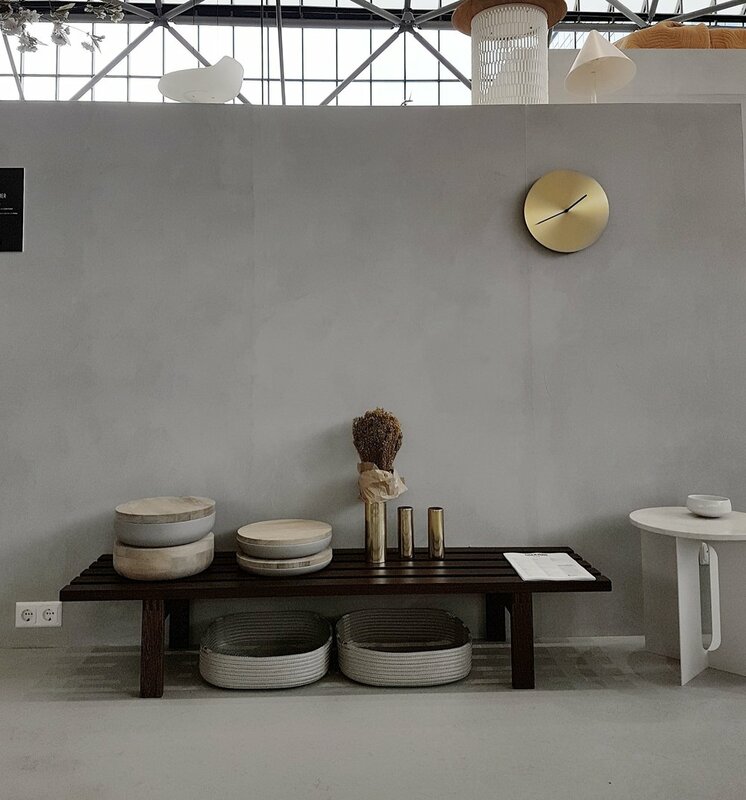 Amsterdam based Floor Knaapen, designed a “Home” for Eigen Huis & Interieur, a gorgeous minimal space in soft tones, and we spotted some pieces of our favourite brands. Using beautiful objects from MENU and &Tradition, the magazine did an outstanding job. 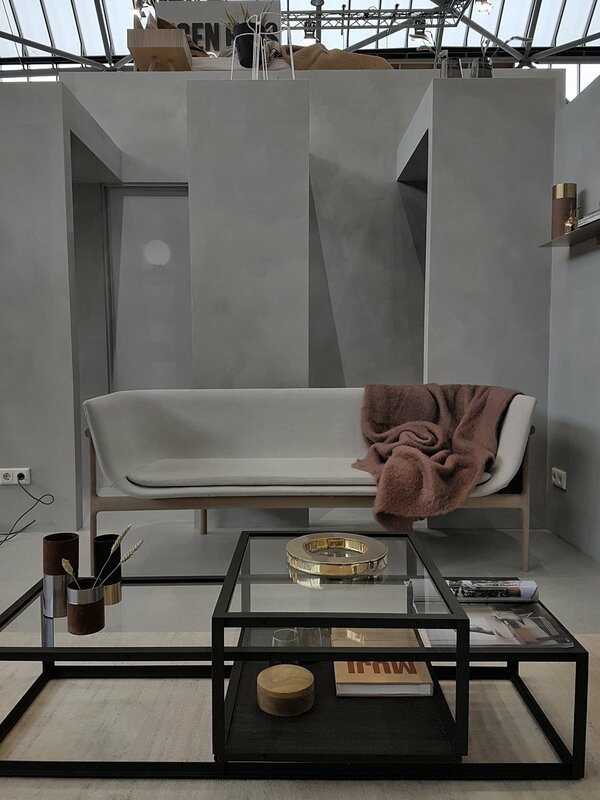 We love the way Floor used an achromatic palette to create a contrasting backdrop for natural colours, like brass and wood. 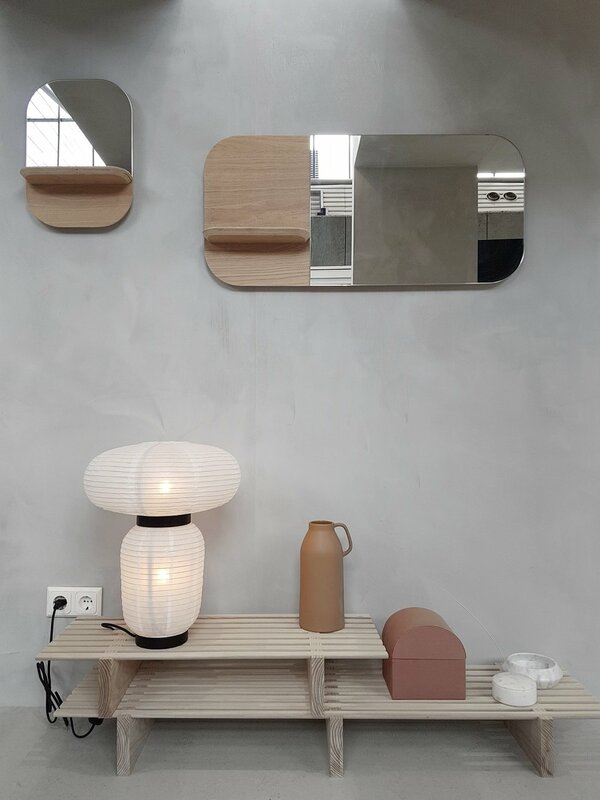 Love to see the FORMAKAMI pendants lamps from Jaime Hayon, I've had a crush with them for a long time, hope soon you can find them in our collection? 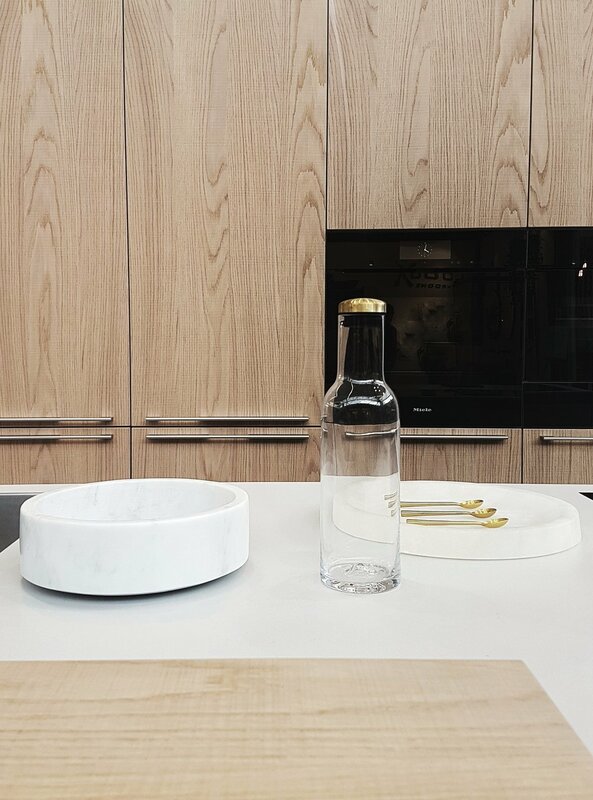 A glimpse of the new Androgyne coffee table under a beautiful brass Wall clock designed by Norm Architects. Jaime Hayon’s Formakami lamp for &Tradition as a table lamp. And what do you think about these mirrors? 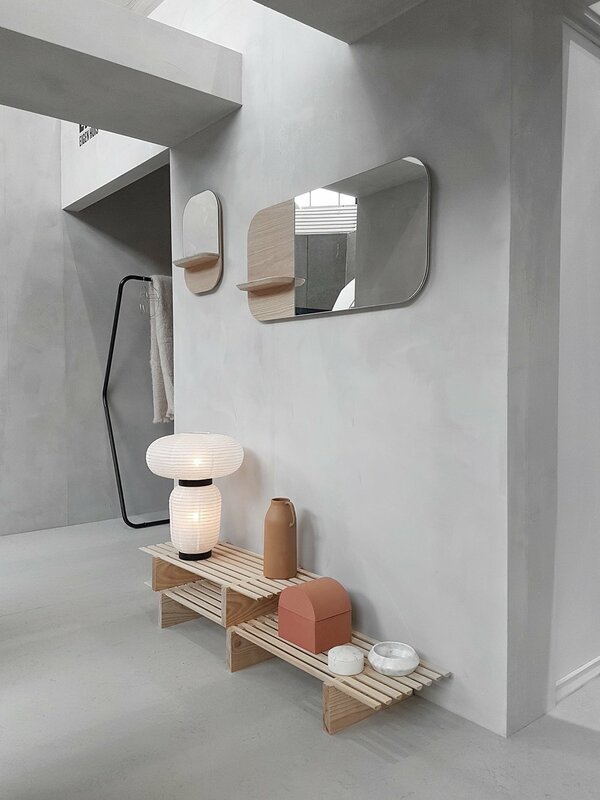 They are designed by April and May for Loof furniture I totally love the combination and balance between the oak and the mirror, and I find super handy the little shelf where you can keep your favourite things such as jewellery, make-up, keys ….. 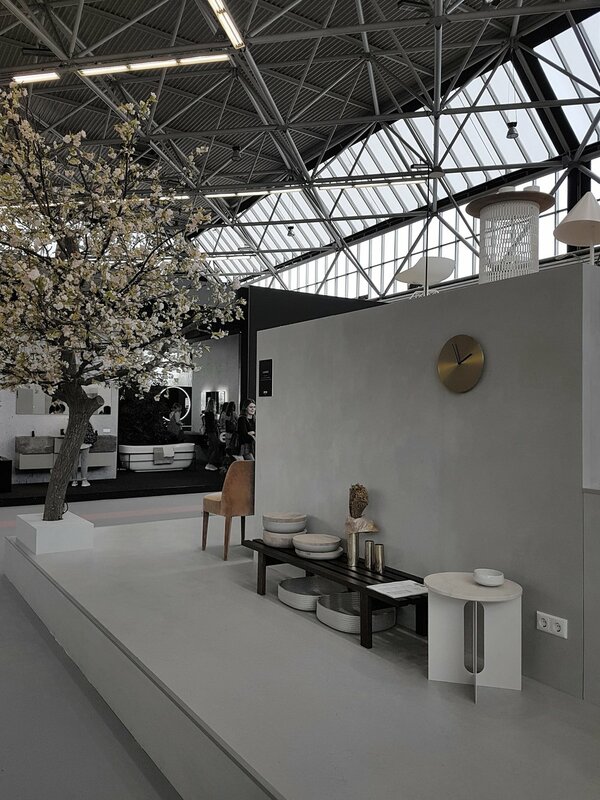 Thanks to Elvera van Schaik from April and May for the wonderful images. via aprilandmay.com . Read more about her experience and her thoughts in her blog. Next year we will make sure not to miss the Beaurs.